In September 2008, 99 Cents Only Stores (NYSE: NDN) across the states of California, Arizona, Texas and Nevada raised their top prices for the first time in 26 years to 99.99 cents “in response to dramatically rising costs and inflation”, according to Chief Executive Officer Eric Schiffer. As you can see in excerpts of the news conference, major television stations in Southern California such as ABC7 and NBC4, as well as the satellite and cable television business news channel, CNBC, were on hand to broadcast the unprecedented announcement locally as well as nationally and internationally. I remember watching the news conference in 2008 with great interest, especially because one my classes in graduate school covered a lengthy case study about 99 Cents Only. The economy was in better shape when I took that class, so the thought of any price increases was unheard-of at the time, but we know better now. It seems that the extra $12 million from the price increase would make a minimal impact on the total sales of $1.2 billion that 99 Cents Only reported in the year that ended in March 2008. However, with a net income of $2.89 million, measures such as the price increase were necessary to make sure that the company’s net income remains stable. The news that the company was recently hit with two class-action lawsuits alleging unfair and deceptive business practices surprised me, as did Schiffer, who said, “We changed all the signs, we have a large poster in the window of every store explaining the increase, we put it in our ads in the newspaper, we put it on the radio.” The coverage about the price increase in Los Angeles Times, New York Times, and Reuters was, apparently, not enough to inform the public. In 2006, a family decides that they want to donate 150 cans of soup to a local food bank. They buy all 150 cans at a 99 Cents Only Store in Los Angeles. Four years later in 2010, the same family decides to donate another 150 cans of soup to another food bank. They buy the soup from the same 99 Cents Only Store. For the sake of comparison, I left the tax the same. When comparing the subtotals, you can see that the price increase added a mere $1.49 to the subtotal and, if the same sales tax was used, the final total went up $1.61. However, the updated sales tax must be used instead, so the actual difference between the final totals is $3.86. In Los Angeles County, at least, the sales tax was the reason for higher prices. 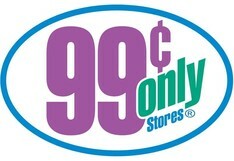 Do you think the accusations against 99 Cents Only are justified or unfounded? Post your comments below. Picture this: You are planning a trip for your family, hoping to find and book cheap flights, airline tickets, cheap hotels, vacations and rental cars on your own. 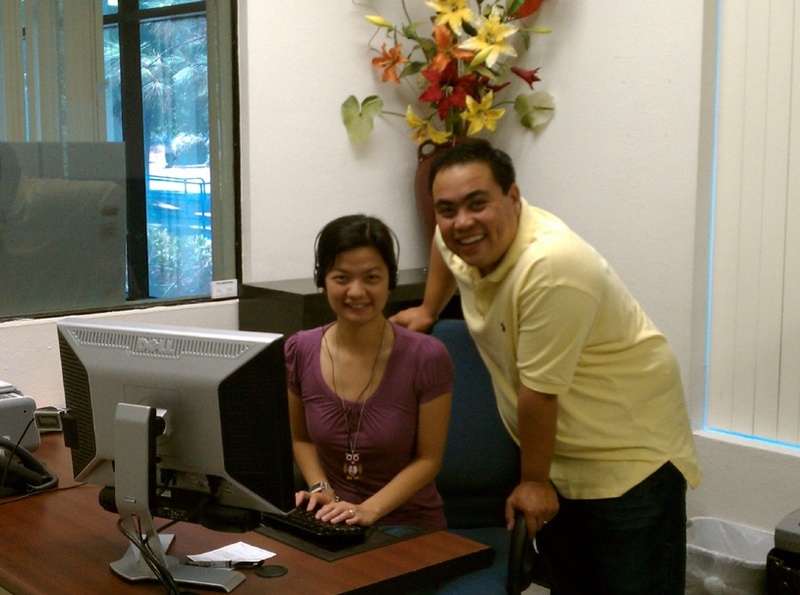 However, instead of going through a travel agency, you decide to book all parts of the trip individually. After much research, you find out about the flights, car rentals, hotels, and attractions at your dream destination. Just days before the trip, you think you have covered everything. You and your family go on the trip, but you have a nagging suspicion that you may not have booked the cheapest flight or hotel, or that the additional destinations of a land tour that you paid extra for were included for that other family who happens to be on vacation, as well. 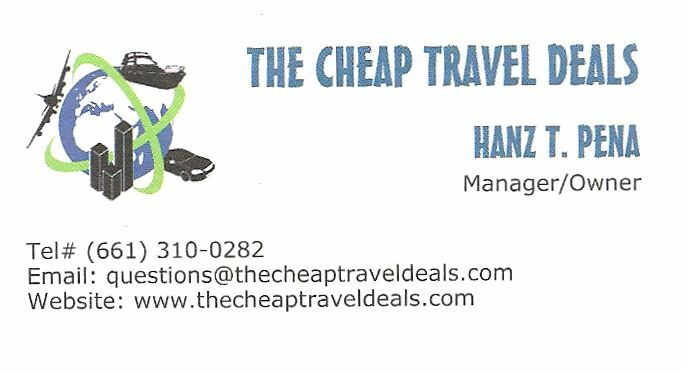 Give them a call, book that vacation you’ve been putting off, and the Penas of the Cheap Travel Deals will take care of the rest.